Customer Notice: Our Products require to be put into order. Please use YELLOW TABS, then BLACK DEPT Headers to see our ranges. The departments have been created by manufacturer instead of by product type. Sorry for any inconvenience this may cause. If you have any queries, please do not hesitate to call the store. 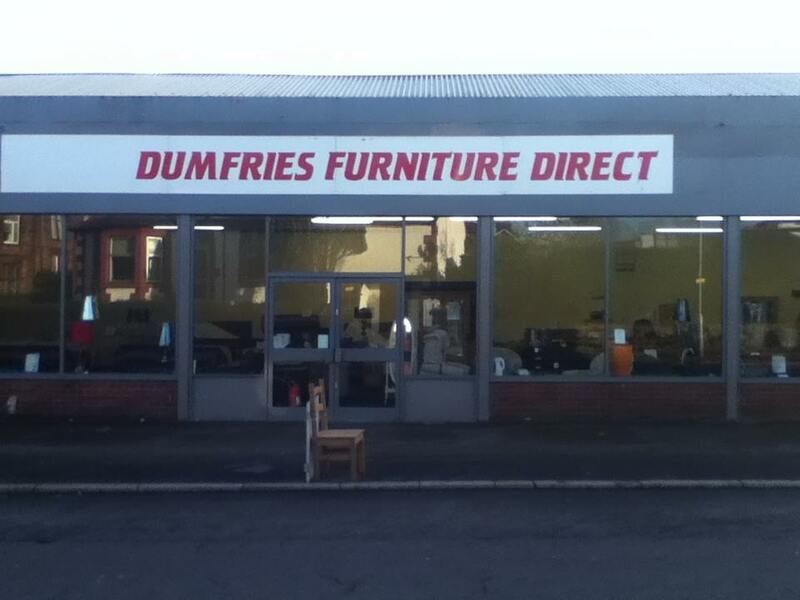 Dumfries Furniture Direct opened on the 1st February 2013. 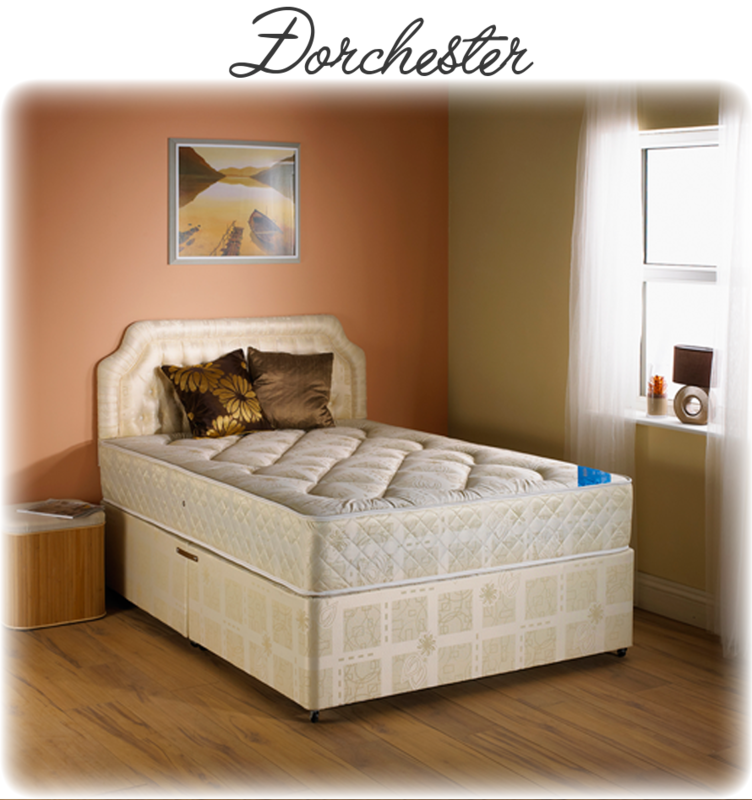 It is a local family business driven to provide the best service possible, and the most competitive prices possible. All furniture will be delivered free of charge to the store for you to pick up. Delivery can be arranged at a cost to the customer. All delivery times shown above are approx. Please call store for accurate times. 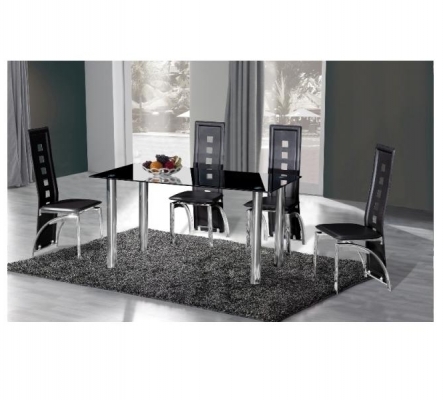 Gordon has over 26 years experience in retail, the last 12 in furniture/carpets. 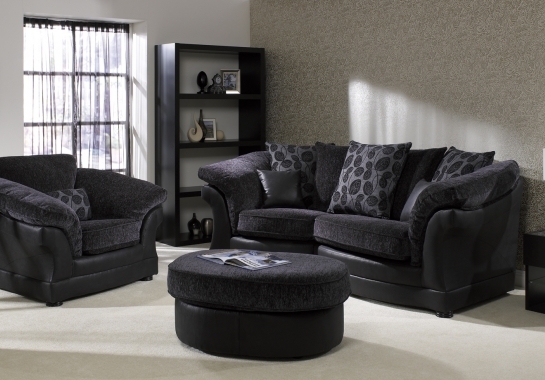 Any inquiries, call 01387 256544, or email sales@dumfriesfurniture.com and a member of staff will get back to you.